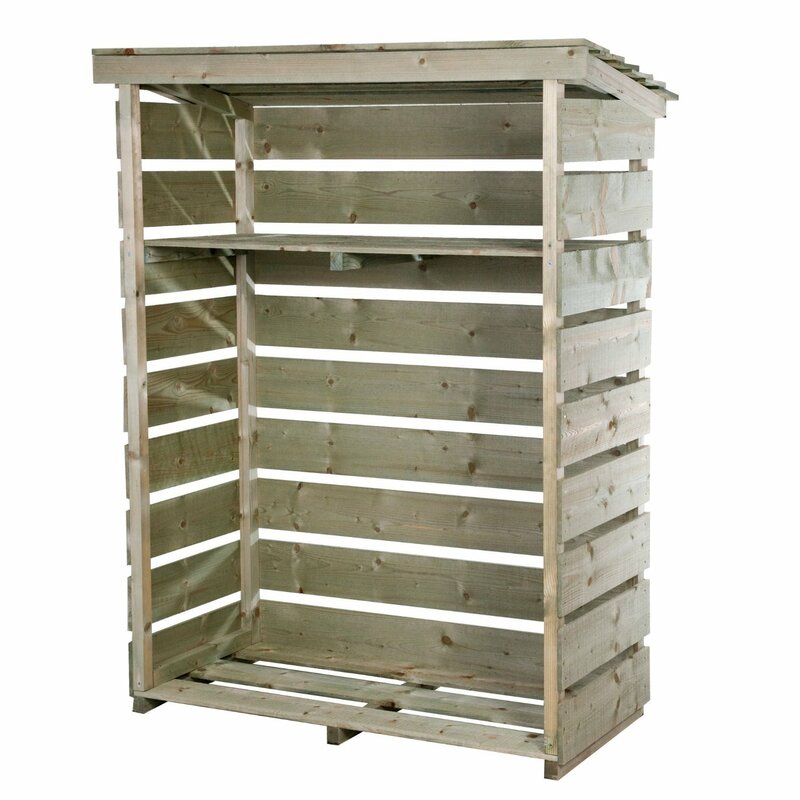 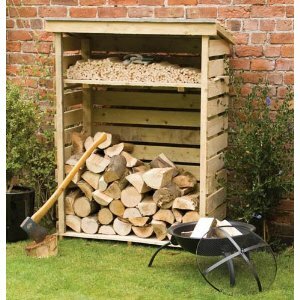 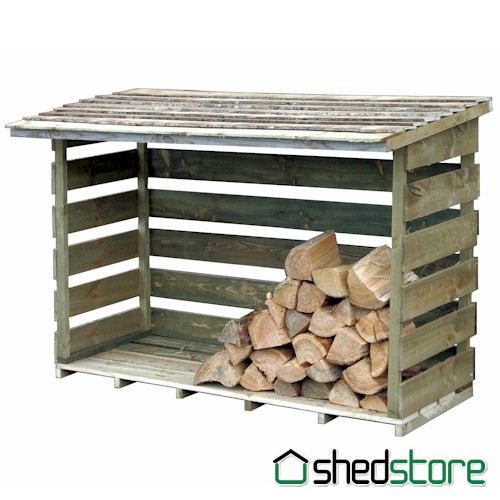 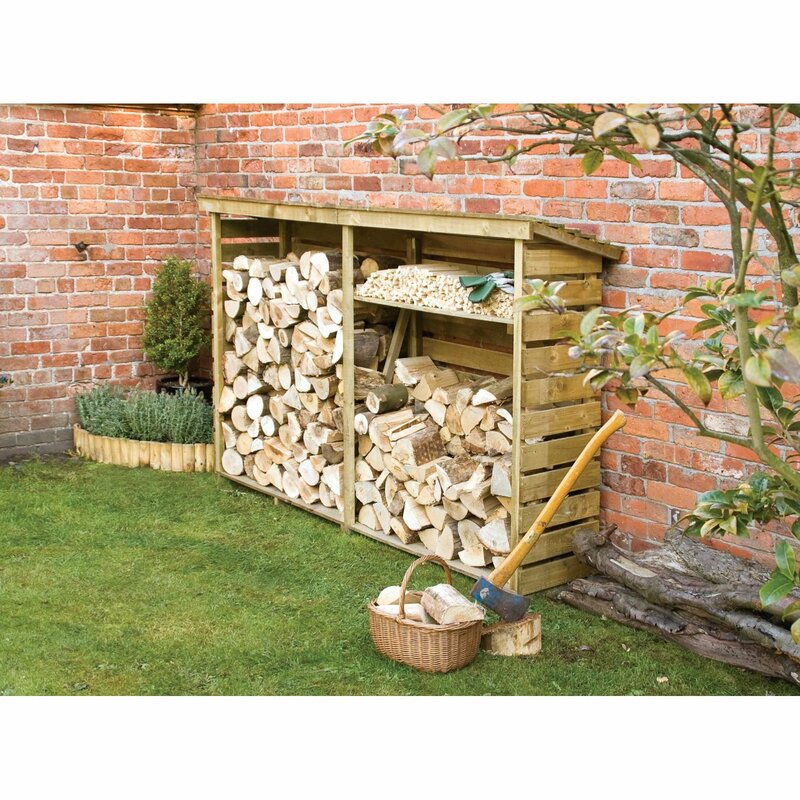 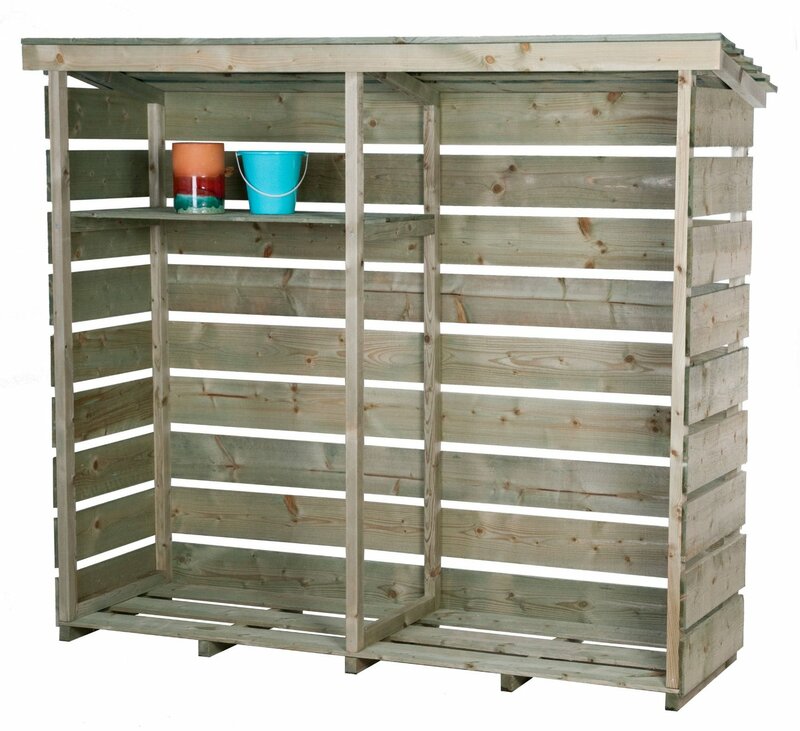 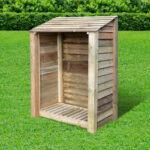 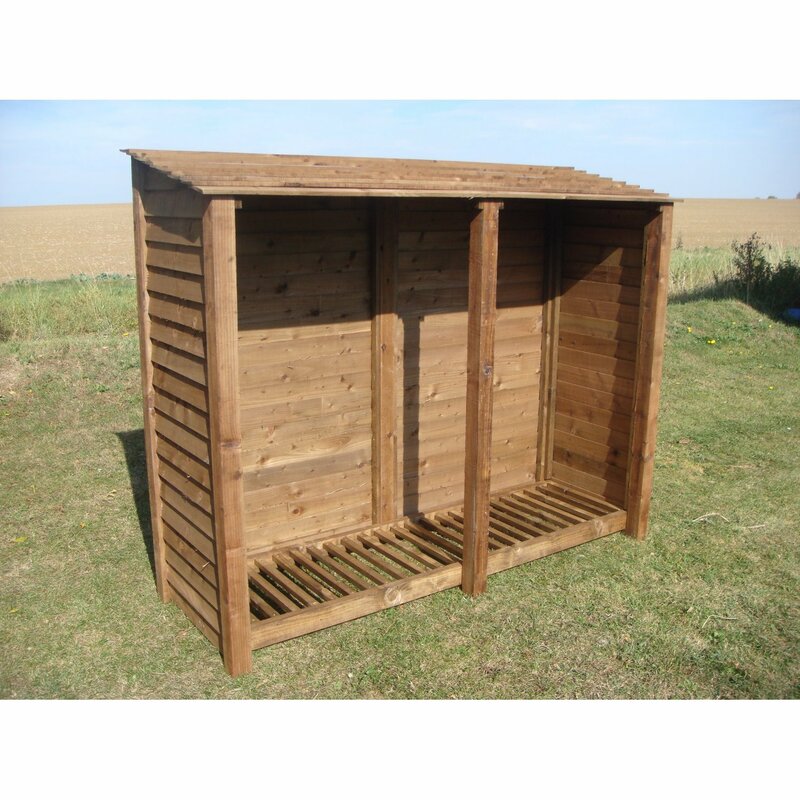 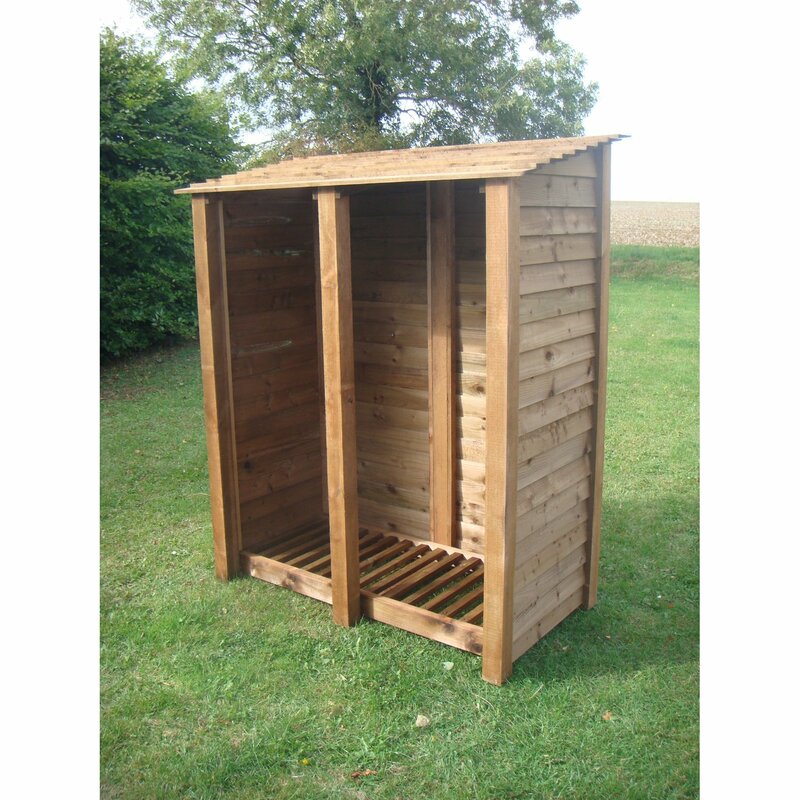 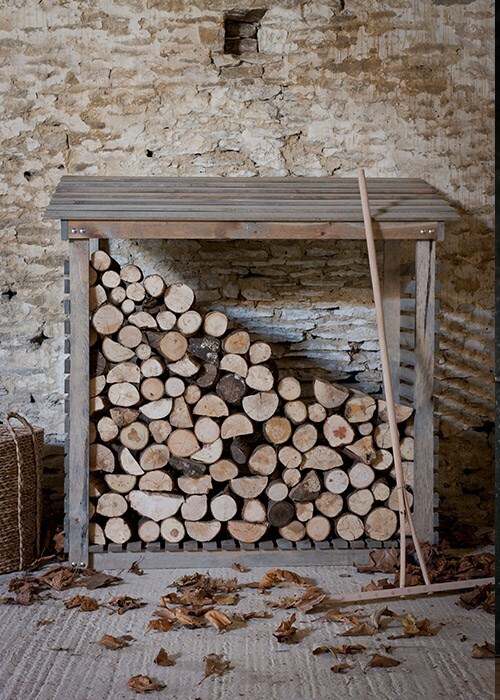 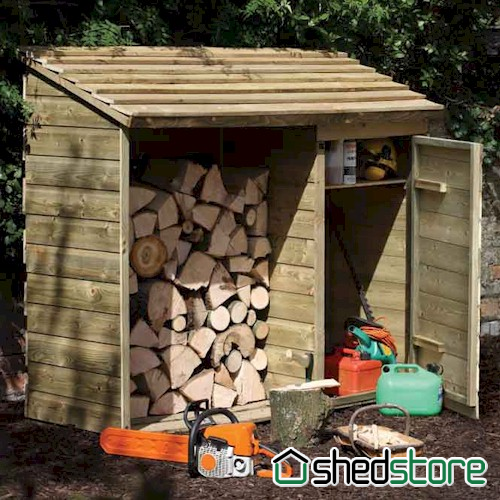 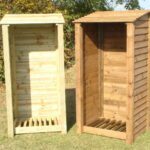 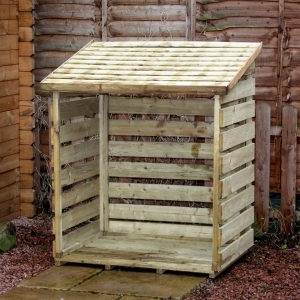 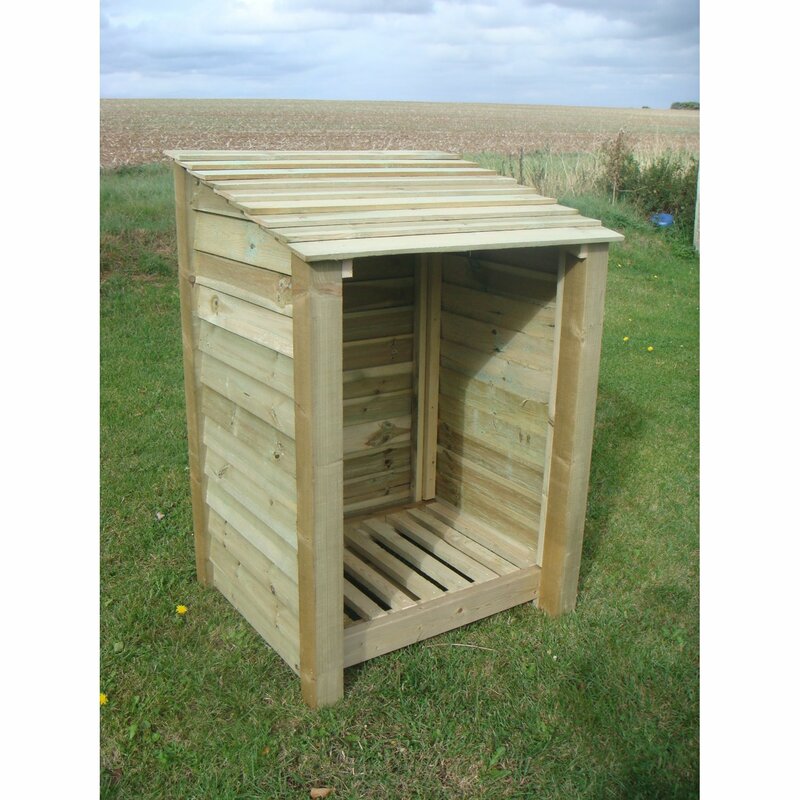 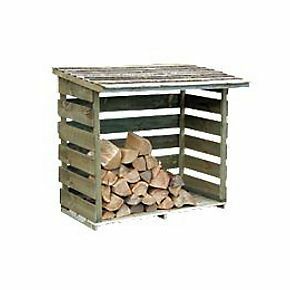 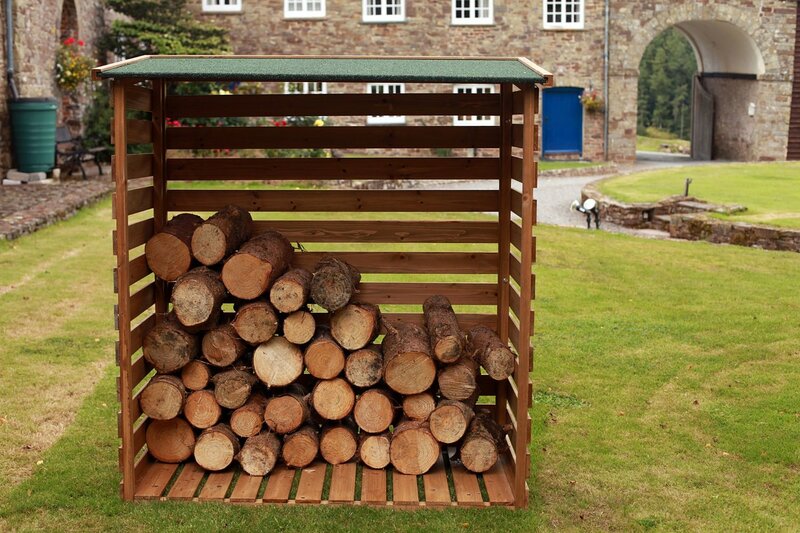 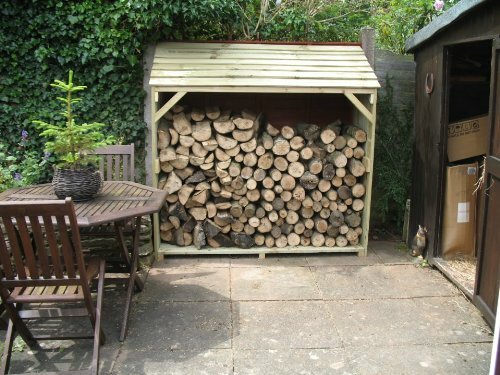 Unbelievable value for this big log store for around the £100 mark. 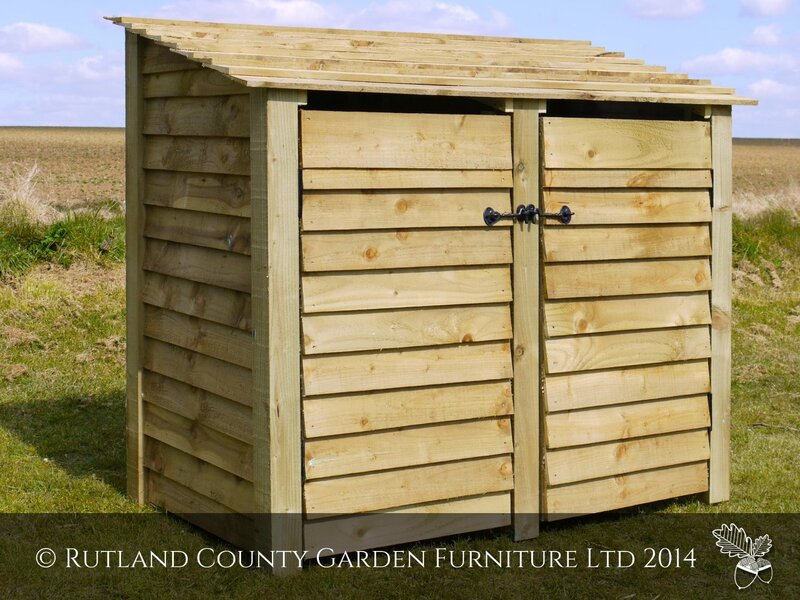 This store is guaranteed for 15 years and there is free delivery. 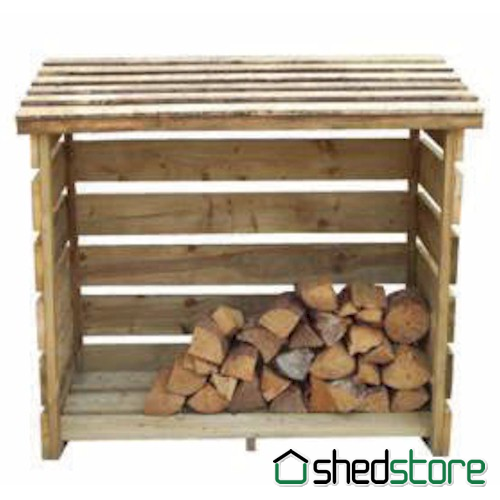 Slatted sides and raised floor allow air circulation to dry logs.